No matter how you look at it, real estate can be a complicated topic. It takes a lot of effort to move a sale from start-to-finish. Regardless of which side of the transaction you’re on, attempting to make it through the process on your own can be a real challenge. For sellers, it takes a lot more than just putting up a ‘for sale’ sign in your yard and listing your property on a few ‘for sale by owner’ websites. You need to get your home in front of the proper target market. Then, when the right buyer does come along, you have to be ready to negotiate fair terms and navigate the multi-step sales process between contract acceptance and closing. As a buyer, you can easily search online for a property and simply call up the agent who has it listed. 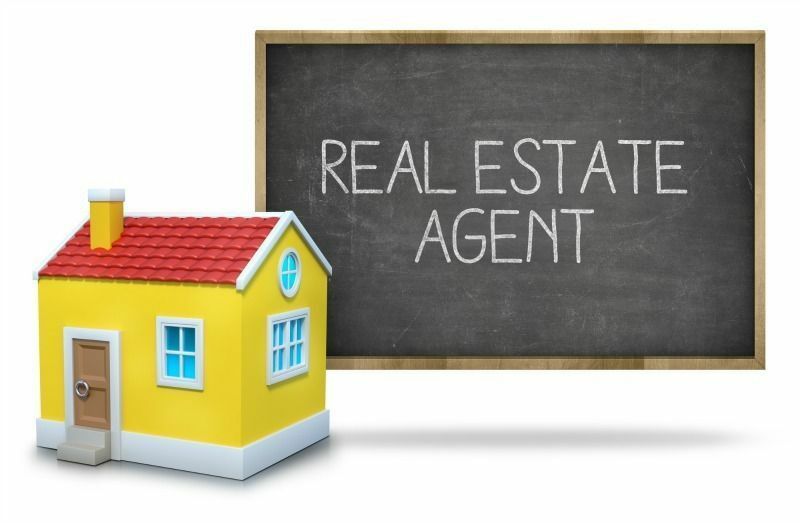 However, this is often the worst mistake that you could make, because that agent works for the seller. As a buyer, you need to have a Realtor who is on your side, working with only your best interests in mind. So before you enter into the real estate market on your own, and potentially make some costly mistakes in the process, here are 10 vital reasons why you need to be working with a Realtor. When you’re working with a licensed real estate professional, they have a professional duty – a fiduciary responsibility – to keep your best interests in mind. That means you can rest assured that they’re working to get you the best deal possible: it’s part of the law and the strict Realtor Code of Ethics. There is a lot of paperwork that goes into buying or selling a home – tons of forms and disclosures – and the documents required can vary from property to property. Plus, 20% of homes nationwide are part of a homeowners’ association. That means there are additional regulations that need to be followed. Failure to abide by particular rules – especially with HOAs – can often cause hiccups in the sales process. For many buyers, searching through the sea of available homes for sale can turn into a blur of square footages and kitchen photos. But there’s a lot more to real estate than just bedroom and bathroom counts and overall aesthetic appeal. Understanding the subtle differences in properties can make the difference between a great deal and a long-term headache. Home values are on the move, now more so than any other time in the last few years. Just in the past 12 months, South Florida has seen home values increase by 11.7%. This trend is mirrored throughout much of the rest of the state. Regardless of whether you’re buying or selling, you need to be equipped with accurate and current market date in order to make smart financial decisions. As a buyer, you could simply call the listing agent for the property that you found online, but then you’d have no one who’s truly looking out for you. While the real estate agent working with the seller is obligated to be honest and truthful with you, their contractual responsibility is to the property’s current owners. By working with a buyer’s agent, you have someone on your side – typically at no cost – because the agent’s commission is paid by the seller. For most people, the high-value negotiations that go along with buying or selling a home can be a tough part of the process. A lot is on the line when signing a contract to sell or purchase a home, so it’s important you understand exactly what you’re getting into. It takes a combined effort from a number of different people to get a property sold. From title agencies to mortgage brokers, from home inspectors to property appraisers and surveyors, closing on a home requires teamwork. Local real estate professionals know exactly who to call to get the job done quickly, properly, and for a fair price. That’s just part of the reason why 89% of sellers choose to work with a real estate agent. One of the biggest problems for people who try to sell properties on their own is that even in today’s digital age, getting your listing in front of the right buyers can be tough. You need to get it propagated through all of the major listing services. But you also need to know how to photograph and describe your property in a way that will attract serious and qualified buyers. Both buying and selling real estate can be an emotional process. For sellers, there’s always a certain sentimental value in moving from the place that they’re used to calling home. For buyers, the thrill of finding the ‘perfect property’ can sometimes lead to making emotionally-driven decisions that they would otherwise steer clear of. By working with a Realtor, you have an emotional barrier protecting you from making irrational, spur-of-the-moment decisions. It’s not uncommon for problems to pop up right before it’s time to close. Whether it’s the financing process not moving along, an HOA holding up approval, or even the other party having second thoughts, you need to have someone on your side who knows what to do, who to call, and how to get the deal to still close on time. If you’re thinking about buying or selling a property, please give us a call.